According to Daily Post, the students were released at exactly 1am to the Deputy Governor of Ondo state, Hon. Agboola Ajayi, who led the government delegation that secured their release. 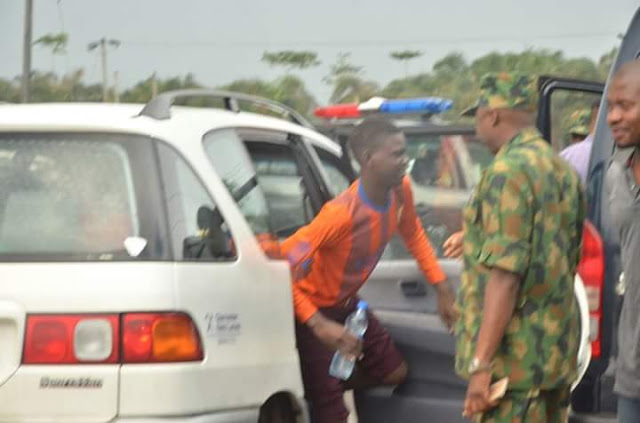 It was gathered that the abductors released the students to the Deputy Governor between Ajapa in Ese- Odo local government and Ugbonla in Ilaje local government of the state. A source within the government said the state government had been negotiating the released of the students ten days before they were eventually released. 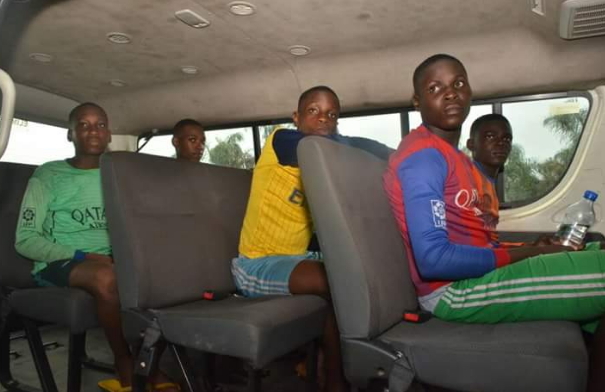 According to the source, the kidnappers who were from the riverine area of the state, had earlier vowed not to release the six children in their custody to any state aside Ondo state government because of undisclosed reasons. He said, this development made the state governor, Arakunrin Oluwarotimi Akeredolu ,SAN, to direct Ajayi, who is from that axis to ensure the release of the students by all means. 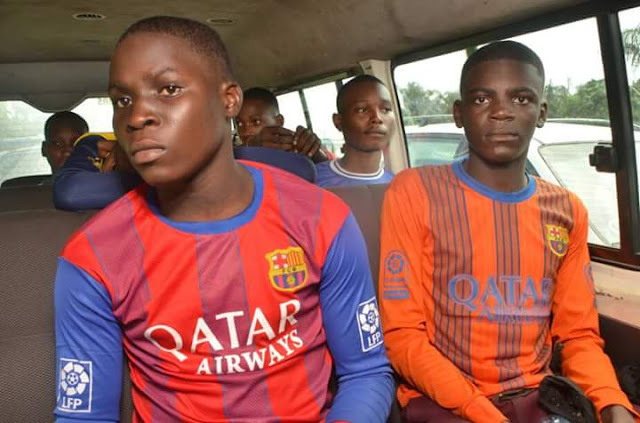 The source said it was the Deputy Governor and his Chief of Staff, Mr. Donald Ojogo who is also from the area ,that went to the creek to secure the release of the abducted children. The students have been moved to Abuja.